The true test of a good song is when you don't feel rushed listening, wanting to skip to its end. 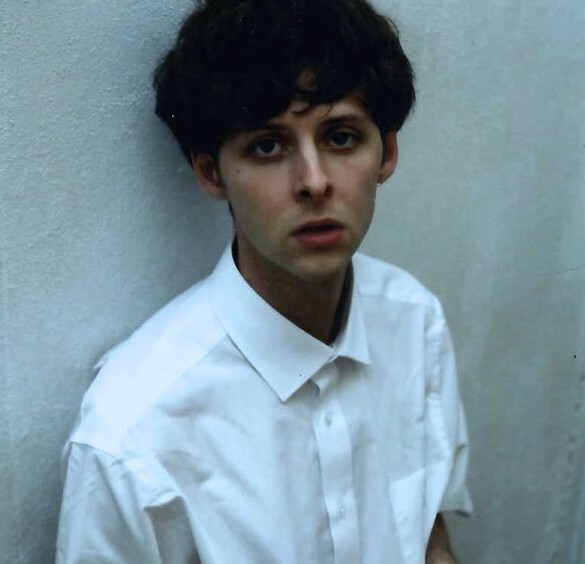 When that song is 8 minutes long then it says a whole lot about your musical capabilities, as JW Ridley effortlessly displays on his wondrously pleasing debut Everything (Deathless). A track that's split in to two parts for its vinyl release, the London-based solo project of Jack Ridley introduces some pretty incredible soundscapes as we meander through its flickering percussion and washed out vocal sections. The real beauty comes in its layered guitar and synth melody lines though, a masterpiece in itself. Take a listen below. Everything (Deathless) will be released 10th February through Speedy Wunderground, marking their 20th single release.